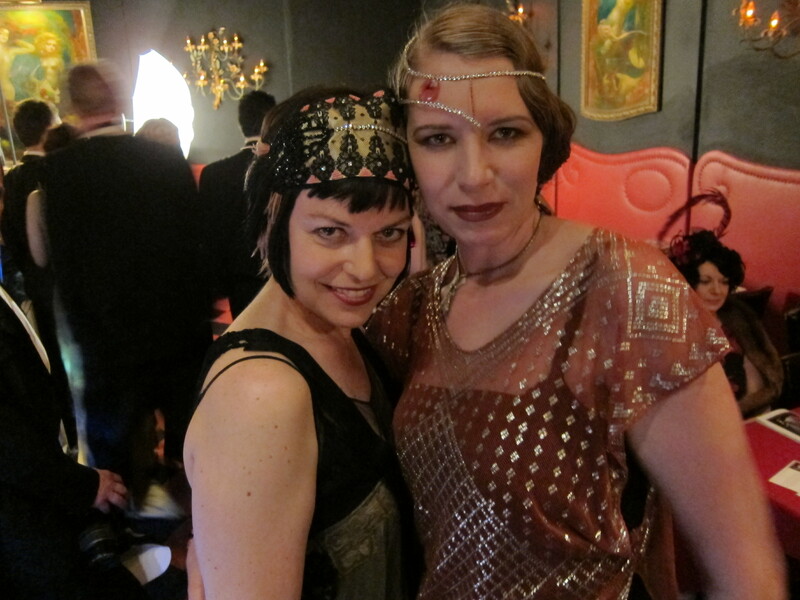 This entry was posted in damn good, EVENTS, REVIEWS, San Francisco and tagged art deco, Art Deco Preservation Ball, art deco society of california, bimbo's 365 club, commentary, EVENTS, roaring '20's, San Francisco, vintage. Bookmark the permalink. 9999 The get the job done you have completed has gotten you this significantly. These station reproduction handbags will often be the clone with the genuine delightful channel totes.